Loving what we do has led us to become recognised leaders in AC Solar technologies here in Australia and around the world. AC Solar Warehouse is a 100% Australian owned and operated company that wholesales Microinverters, AC and DC Solar panels, energy storage equipment and related components required for domestic and commercial solar systems. We are the largest specialist wholesaler of AC Solar equipment in Australia and have built our business through relationships based on honesty, transparency and integrity. We partner with our customers to develop and grow their solar business through optimum technology selection, smooth supply chain logistics and proven sales and marketing support. Being a pure wholesale business means we never compete with our customers by pursuing projects of any size directly. We do not sell direct to the public. Our key staff are respected industry veterans who have been working in the solar industry since 1995. We share our specialist knowledge of AC Solar system sales and installations with our customers through regular training sessions at both introductory and advanced levels. Grant is an experienced Engineering Technologist, Electrical Fitter/Mechanic and CEC accredited PV system designer/installer with more than 25 years experience in the solar industry across a variety of technical and managerial roles. Grant is a co-founder of AC Solar Warehouse. 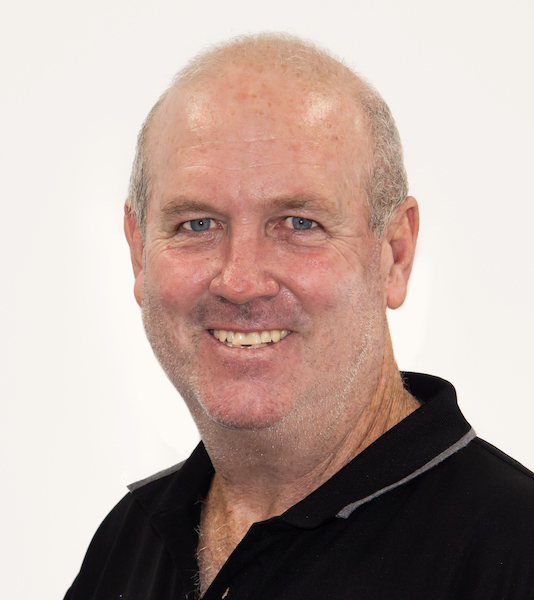 Grant is considered one of Australia’s leading technical experts on Microinverters and AC Solar installations and regularly writes and presents on the subject. Grant chaired the Alice Springs Solar Cities Project from 2008 to 2013 and co-founded AC Solar Warehouse in 2011. 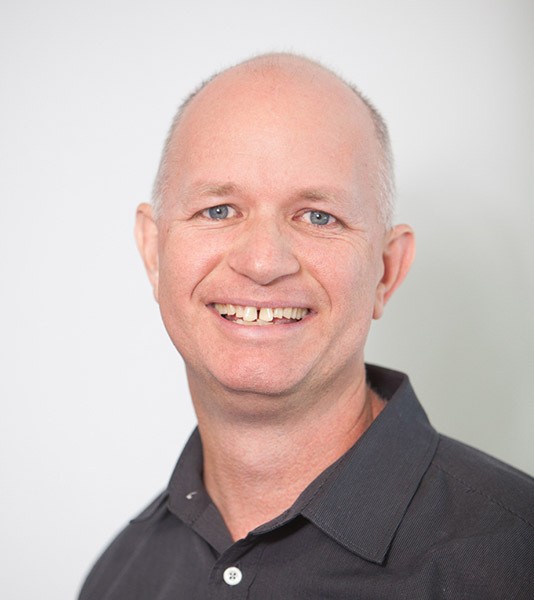 He managed the first AC Solar module assembly and installation in Australia as part of the Townsville Solar Cities Project, and in recent years has assisted leading AC solar manufacturers globally to develop pathways and entry strategies for the Australian market. Grant can assist you with understanding current and future market trends in AC Solar, support growth of your solar business and provide access to and technical support for leading AC Solar brands and technologies. 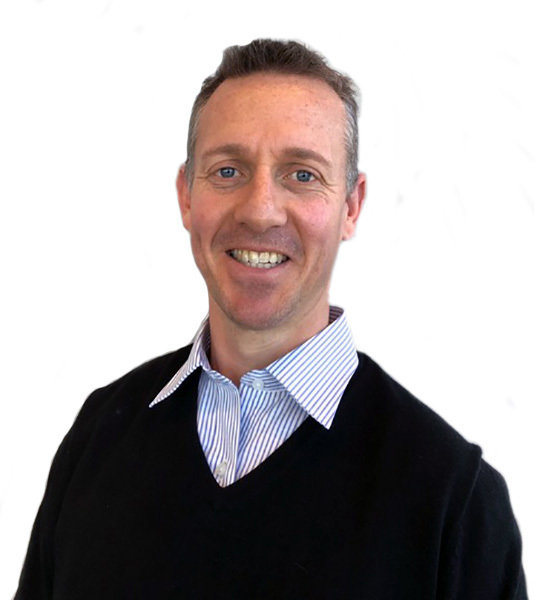 David has been working with solar and energy storage technologies since 1997 and is a co-founder of AC Solar Warehouse. He has extensive experience with the supply of domestic and commercial systems and specializes in AC Solar, DC optimised systems and AC coupled energy storage. David is a qualified electrical engineer (honours), an electrical fitter/mechanic, and a CEC accredited PV system designer/installer with significant experience in the utility and solar sectors. David has designed, installed and supported numerous standalone and grid connected solar systems for clients around Australia. As a Registered Professional Engineer of Queensland (RPEQ) David is also qualified to provide engineering certification for large renewable energy systems. 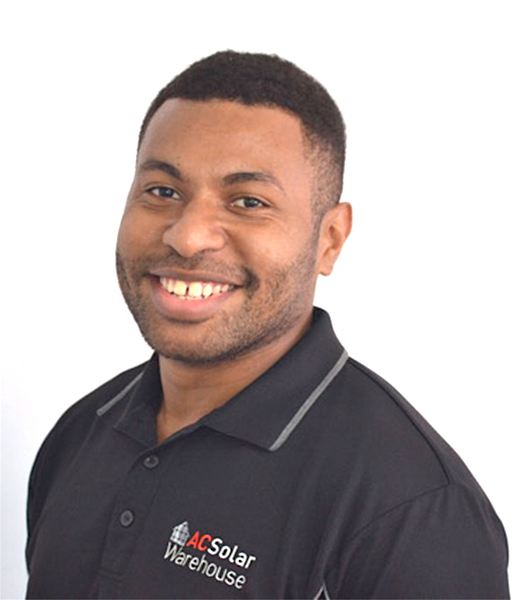 David can assist you with the development of your solar business through professional engineering advice in the areas of system feasibility, design, installation and commissioning. He also regularly provides training for sales and installation staff. Tom has a Bachelor of Engineering (Sustainable Energy Systems) with Honours from Griffith University. Tom provides AC Solar Warehouse customers with information and advice on the design, installation and support on the leading solar and energy storage products. This includes developing materials lists for larger jobs and providing detailed job estimates and quotes. 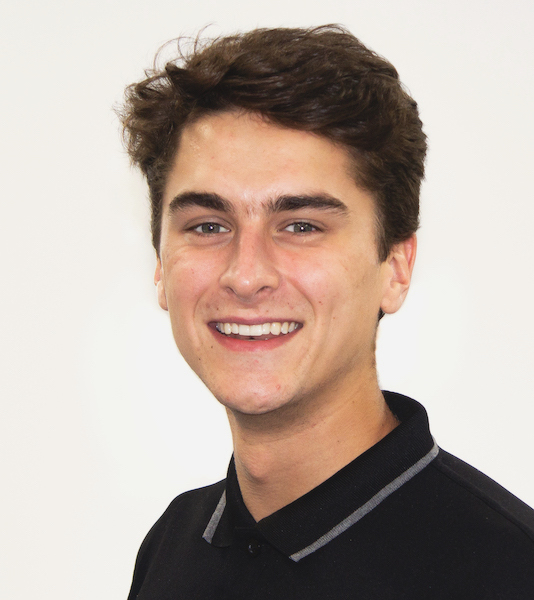 Tom researches and develops our technical support information such as wiring diagrams, commissioning sheets, operation and maintenance manuals and specification sheets. He is available to assist installers with any technical issues that may arise during system installation or commissioning. Kelly developed her trade skills in the Navy as a fitter and worked as a helicopter mechanic for 6 years. 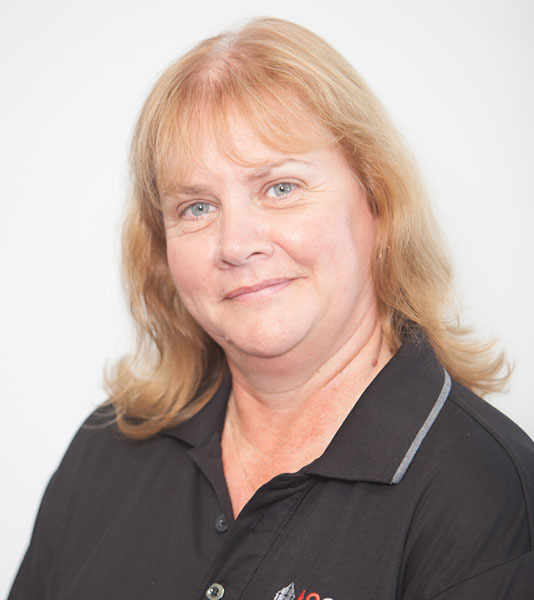 Since 1993 Kelly worked in the construction and manufacturing industry managing logistics, staff and office operations. Kelly’s logistics skills and trade experience means that she understands the importance of equipment being effectively planned and despatched on time so you can manage your work flow and meet your clients expectations. Kelly manages our logistics team to ensure that orders are quickly processed and stock is despatched promptly. We pride ourselves on our customer service and Kelly and the team aim to exceed your expectations in this area whenever possible. 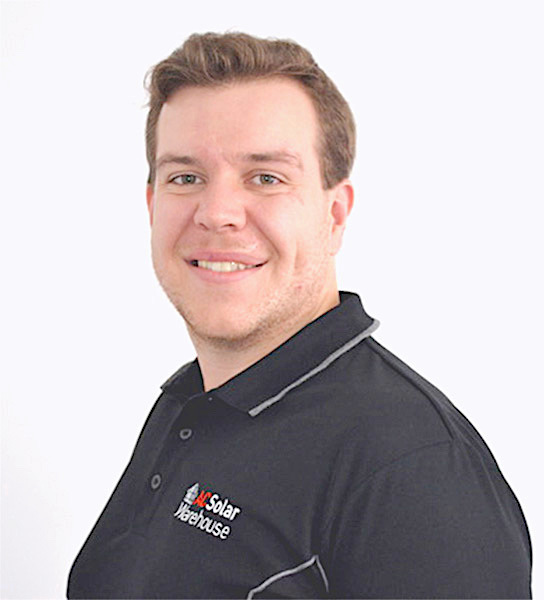 Mark is a solar sales professional with over a decade of experience in solar industry. He has experience in the areas of solar installation, solar wholesaling, logistics and has worked for a leading inverter manufacturer. Mark has spent many years mentoring and training electrical retailers in the areas of solar PV, and energy storage. associated electrical equipment. 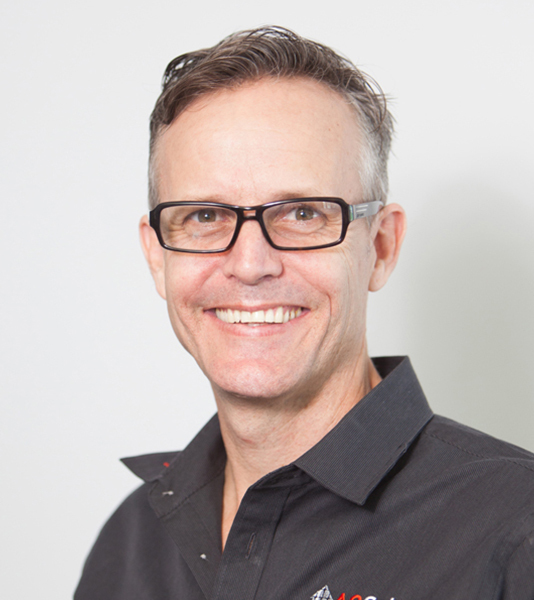 Mark is passionate about increasing penetration of solar in Australia by assisting solar installers grow their sales. Mark can assist with the development of your solar business through efficient supply chain logistics, advice and support on domestic and commercial solar system design, and compliance, and commercial business case development using AC solar systems. Shannon has significant experience in business administration with a strong background in the commercial property management sector for large multinational companies. 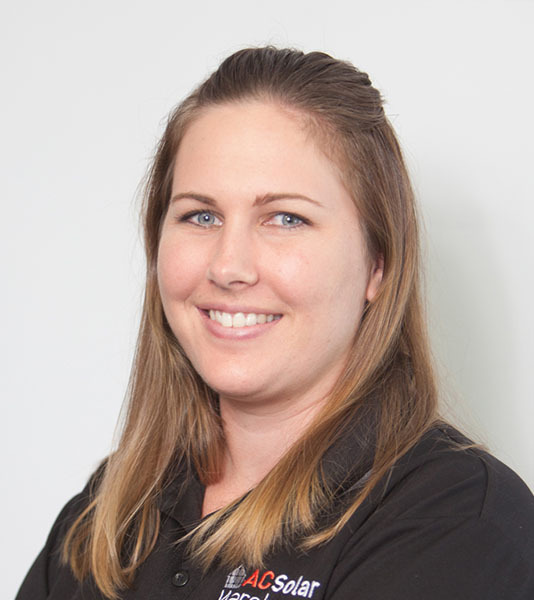 Having completed a certificate IV in Business Administration and applying these skills at a high level for over 10 years Shannon plays an integral role in providing industry leading professional solar distribution services. Shannon has a young family and is passionate about making the world a better place for future generations through the use of sustainable energy solutions. Kendra has significant experience in office administration as a legal secretary and wholesale logistics. 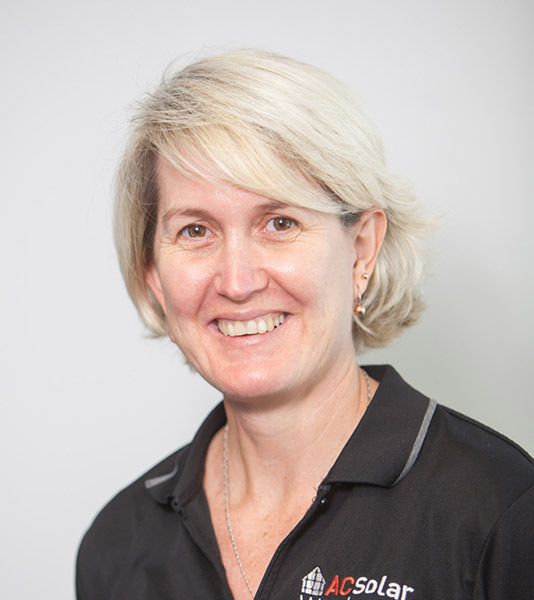 Kendra manages despatches, deliveries and provides logistics administration services. 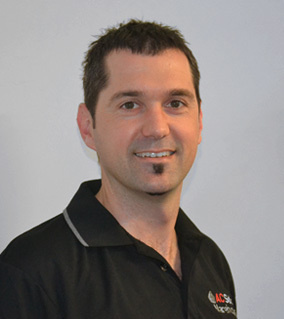 Stuart has a Bachelor of Engineering (Electrical/Electronic) with Honours from James Cook University. Stuart provides AC Solar Warehouse customers with information and advice on the design, installation and support on the leading solar and energy storage products. This includes developing materials lists for larger jobs and providing detailed job estimates and quotes. Stuart researches and develops our technical support information such as wiring diagrams, commissioning sheets, operation and maintenance manuals and specification sheets. He is available to assist installers with any technical issues that may arise during system installation or commissioning. 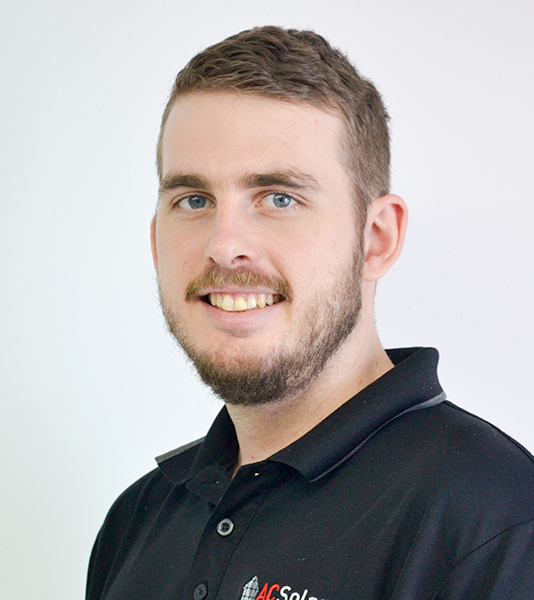 Dominic has a Bachelor of Engineering (Electrical/Electronic) with Honours from Queensland University. Dominic provides AC Solar Warehouse customers with information and advice on the design, installation and support on the leading AC Solar and DC optimised products. This includes developing materials lists for larger jobs and providing detailed job estimates and quotes. Dom researches and develops our technical support information such as wiring diagrams, commissioning sheets, operation and maintenance manuals and specification sheets. He is available to assist installers with any technical issues that may arise during system installation or commissioning. Ricky has a Bachelor of Engineering (Electrical/Electronic) with Honours from James Cook University. Ricky provides AC Solar Warehouse customers with information and advice on the design, installation and support on the leading AC Solar and DC optimised products. 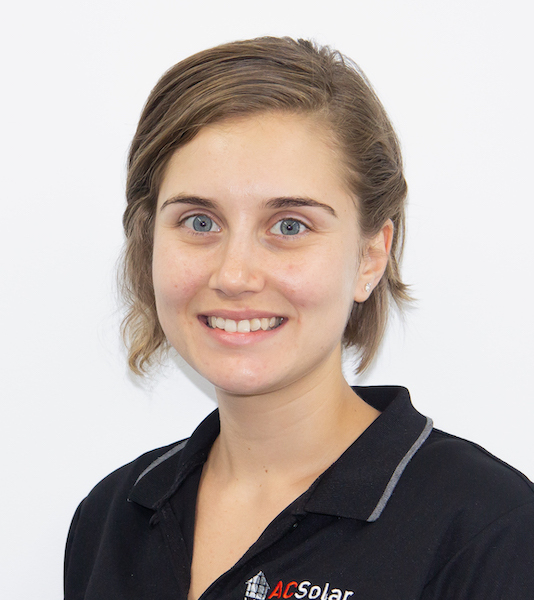 Jana has a strong background in business administration having completed a Certificate II in Business Administration and excelling at various roles in this field. Jana organizes and monitors inbound and outbound freight, dispatches and accounts payable. Rosey has a strong background in business administration and credit management. Rosey manages accounts receivable and inventory control. In addition to her training in business administration and credit management, Rosey is undertaking a Bachelor of Business majoring in Accounting and Financial Management. 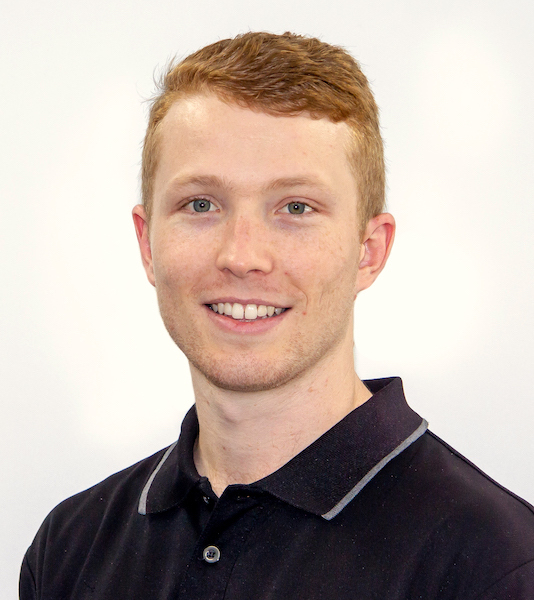 Andrew has a Bachelor of Engineering (Electrical/Electronic) with Honours from RMIT University, Melbourne. Andrew provides AC Solar Warehouse customers with information and advice on the design, installation and support of leading solar and energy storage products. 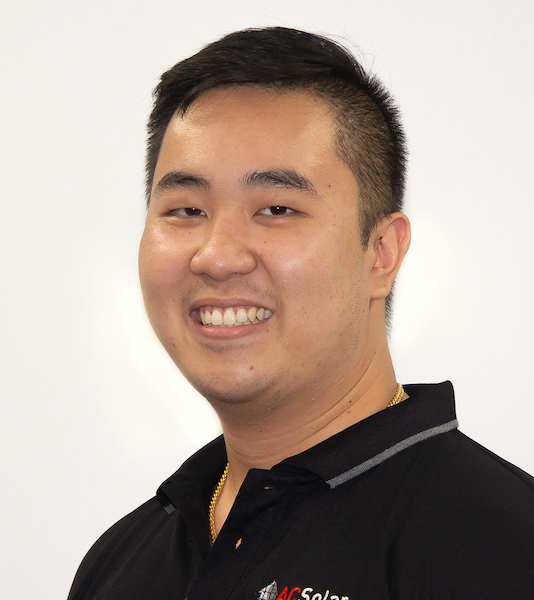 David has a Bachelor of Engineering (Electrical/Electronic) with Honours from Griffith University, Brisbane. David provides AC Solar Warehouse customers with information and advice on the design, installation and support of leading solar and energy storage products. David has developed a strong passion for solar photovoltaics and energy storage. Following the completion of his undergraduate studies which involved undertaking research on the fabrication of permalloy thin films in Japan, David undertook postgraduate research in the area control methods for distributed generation connected microgrids. Tery has a strong background in the telecommunications industry. 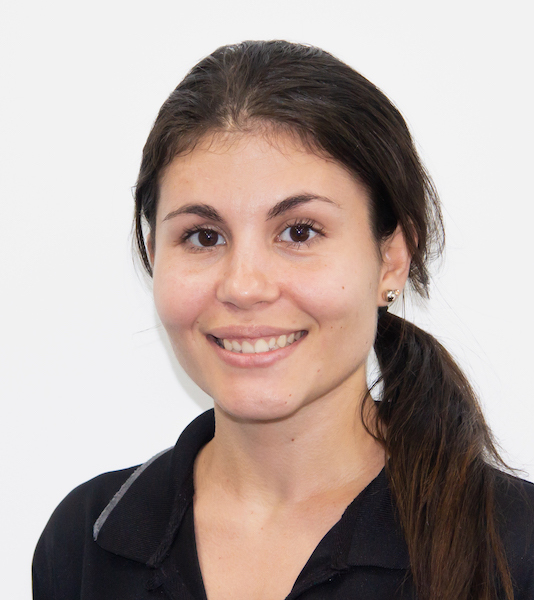 Tery manages the warehouse operation in Cairns – receiving stock, managing storage and processing of orders for dispatch.